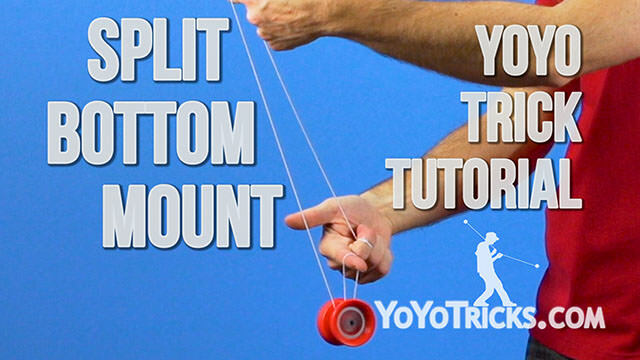 Learn how to do the Ripcord yoyo trick. Ripcord Yoyo TrickThis trick is called the Ripcord and it looks like this. 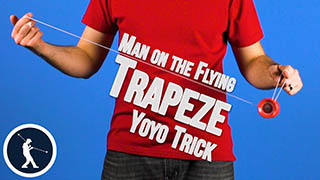 As you can see the Ripcord is pretty simple and actually it is a technique, so you will find that the Ripcord technique will work in all sorts of different places but this is usually the first one that you learn; this is where you start. So, to begin you want to mount your One and a Half Mount, your Split Bottom Mount. 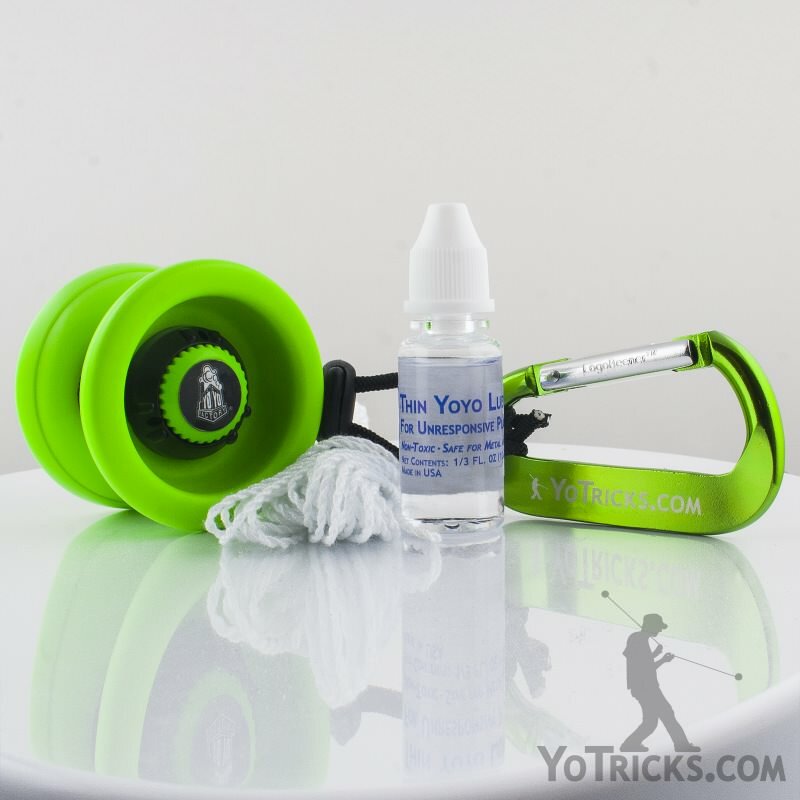 What you will see is that in front of the yoyo there is a single string, and on the back side of the yoyo there is this double string right here. 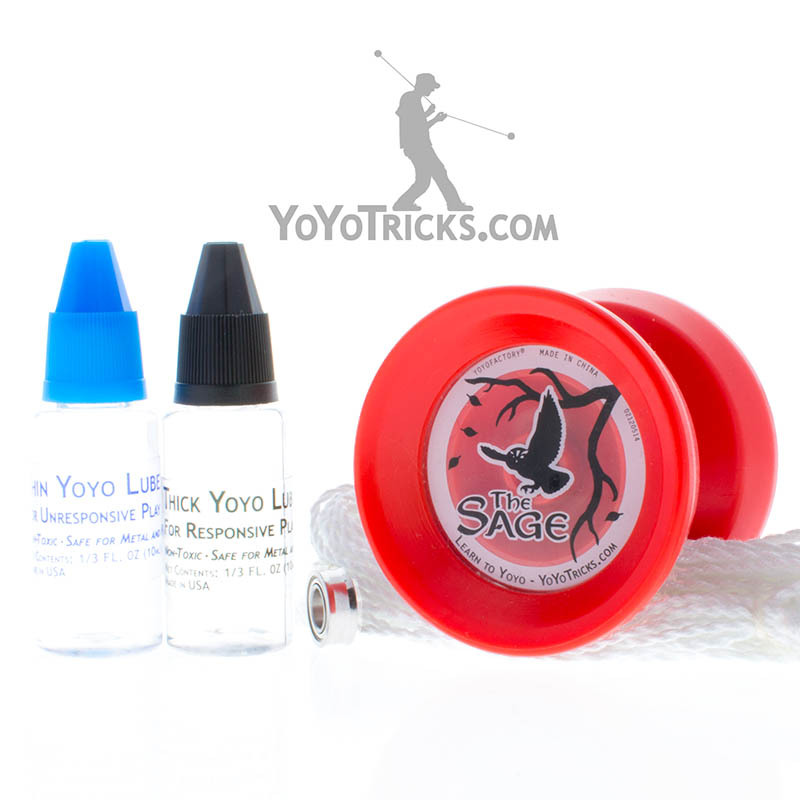 All you are going to do is roll the yoyo back onto that double string twice. 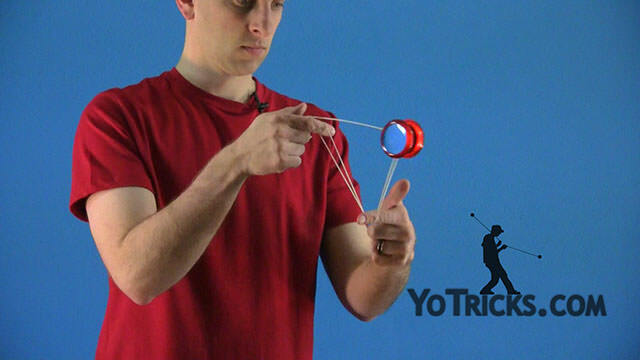 So you are just going to do it once, and then on the second time you are just going to let the string of this first finger on your yoyo hand. 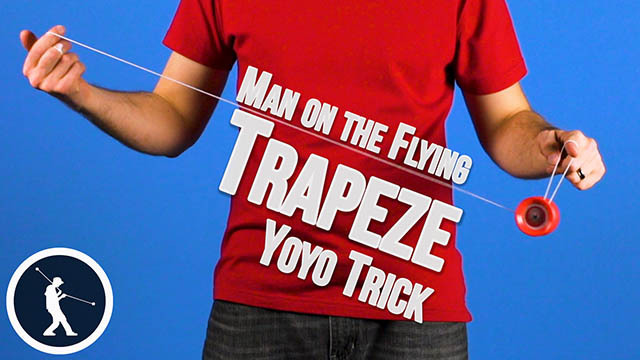 When you do that you can see that it sets you up for a trapeze mount. It is kind of a neat way to go from a Front Mount, to a Side Mount. You can also do it from a Side Mount to a Front Mount. There are lots of variations. I’ll show it to you one more time. Again, this is the Ripcord.